When you first start playing guitar there can be a lot of information flying at you. And in today’s world with so many sources to find the information it can sometimes be a curse rather than a blessing. Not worry though, here are 3 quick and dirty tips for a beginning guitarist. Keep your thumb flat on the back of the guitar neck. Now, know this…you have to learn the rules before you break them. 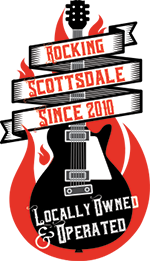 And if you take lessons from a Scottsdale Music Academy instructor, you will definitely be breaking the rules at some point! 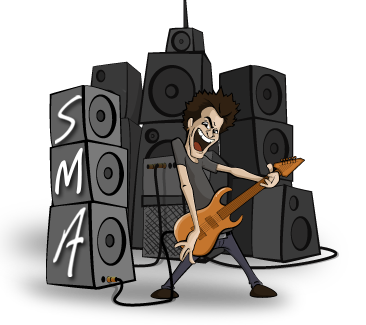 Now go make some noise and play some guitar!